Research in Catalonia, or better said, the environment in which researchers work in our country, is fragile and is not immutable. 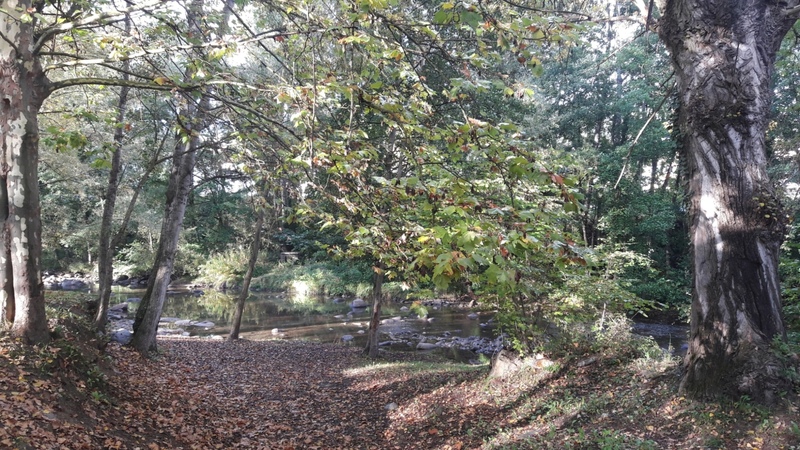 Like landscapes, research is very sensitive to changes which take place in the environment and one must be attentive to these changes in order to maintain an adequate environment for researchers. It must be said that for almost a decade, research – especially biomedical – has created a tapestry where the best researchers have carried out good projects. The leadership of some research centres and institutes, hospitals and universities have made a concerted effort in making this happen. 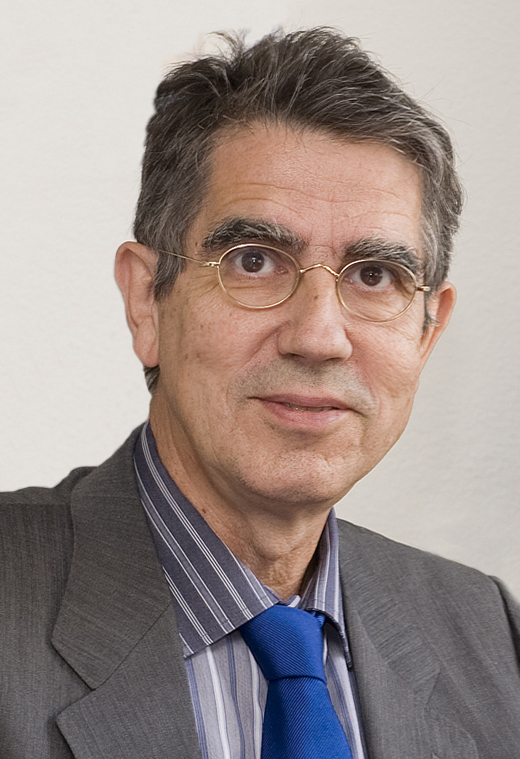 Actions like the ICREA programme, the Catalan Institute for Research and Advanced Studies, have contributed very effectively in enabling these institutions to host national and international researchers of the highest calibre who have chosen projects which, at the very least, have changed some paradigms. Nevertheless, we need to pay attention to some specific actions which have taken place recently, such as the Advisory Board in Research and Innovation Policy (CAPRIS), which will need to be assessed in coming years, not only with regards bibliometric impact but also in terms of how our health system might be improved in very specific fields such as precision medicine, big data and data analysis, and innovation in health. But spring is not everlasting, and nor does the fullness of summer exist if new spring times do not come. For this to be possible it is not enough to live from past gains obtained in the good times, one needs to grow. But how? As we have been doing till now, we need to take on senior researchers, some from abroad. It is important but not enough. We need to encourage the training of young people, well-funded and with guarantees that if they are good there is a future for them in research. We are not doing this or we are doing it in dribs and drabs. I am referring to potent PhD/MD projects and others of tenure track with a posterior assessment of excellence that can permit a competitive career in research. By investing in infrastructures and technologies. We have done it, but we need to persist in our efforts and in the most efficient way possible. By limiting policy in institutes and centres to those where the critical mass generates an environment which allows the best projects to come to fruition. And by closing the centres that do not meet these requirements. By proposing large interdisciplinary programmes that favour frontier research and are open to researchers from a variety of institutions. We lack these. By having a policy which stimulates private investment in research, while facilitating a policy of donations. This has begun and there are foundations which have played a key role, CELLEX or La Caixa, among others, but this policy needs to be broadened and strengthened. Public funds have a ceiling that needs to be broken. By generating a laboratory of ideas in biomedical research which sets possible horizons. By assessing the efficiency of the IPA of different institutions and redesigning them for a research of the future, especially in order to be able to compete internationally, at the European Council, the NIH and other scenarios. These are some brief notes for a more extensive and possible discussion. In any case, attention, autumn has already begun. Post written by Ramon Gomis, Emeritus Professor at the University of Barcelona and Emeritus Researcher at IDIBAPS (@idibaps). Last September, the 35th scientific meeting of the Spanish Epidemiological Society (SEE in Spanish) took place in Barcelona. At this roundtable, moderated by Mireia Espallargues and Ramon Roman, the attendees were informed of what the PADRIS programme consists of (Public Data Analysis for Health Research and Innovation Programme in Catalonia) and some results were presented, such as those that derive from the study we are carrying out at the IMIM (Medical Research Institute of the Hospital del Mar), with the support of the Catalan Stroke Program, on the link between the use of oral anticoagulants and cerebral haemorrhages. Cerebral haemorrhages are the second most frequent type of stroke in the world, with an incidence of 48 cases per 100,000 inhabitants per year (Global Burden Disease 2010). The most frequent cause is high blood pressure. As with other causes, it points to the use of anticoagulant drugs and old age. High blood pressure is a risk factor which is being detected the earliest and which is being controlled more efficiently in recent years in high income countries, and thus it is estimated that associated cases of cerebral haemorrhages will decrease. By contrast, it is foreseeable that due to the ageing of the population and the increase in the prescription of anticoagulants to prevent stroke at a primary and secondary stage, cerebral haemorrhages associated to these other risk factors will increase. On the other hand, new oral anticoagulants have appeared on the market (known as direct action) which, according to clinical trials, offer similar efficacy and improved safety features over the anticoagulants that there have been till now, known as vitamin K dependent. These results, however, need to be verified in habitual clinical practice. This is the context in which it is so necessary to have a programme available with the characteristics of the PADRIS programme. What can we get out of it? To know, by using population data, among other elements, the incidence of cerebral haemorrhages over the last 10 years, their association with the use of these drugs, both dependent vitamin K coagulants and the new oral anticoagulants, whether the tendency of the prescription has changed, whether the new oral anticoagulants are associated to a lower risk of cerebral haemorrhages as studies seem to indicate, what segment of the population is most affected and even to be able to make estimates for the years ahead. In the case of our study, the preliminary results that we presented show a tendency for a greater prescription of new oral anticoagulants and a stabilisation of the number of cerebral haemorrhages in recent years. To be able to give more definitive results, more analyses need to be done and we continue working because this is what the complexity of managing data requires. Making the most of our experience, we feel we are in a position to offer a series of advice to any research group that is considering putting in a request to the PADRIS programme for health data. One must bear in mind the characteristics of the registries and the data bases from which health information is obtained: namely, that the data obtained is administrative data, with the limitations that this entails, and that technical personnel do not speak the same language as research personnel. This is why we consider it necessary to have the figure of an interlocutor or mediator that enables the research group and technical and administrative personnel “to understand each other” and that via the feedback from both sides, the group can benefit from the numerous opportunities that the PADRIS programme offers. In our case, thanks to the Catalan Stroke Program, we were able to push ahead with the project and we hope to be able to publish our results soon and provide society with the corresponding benefits. 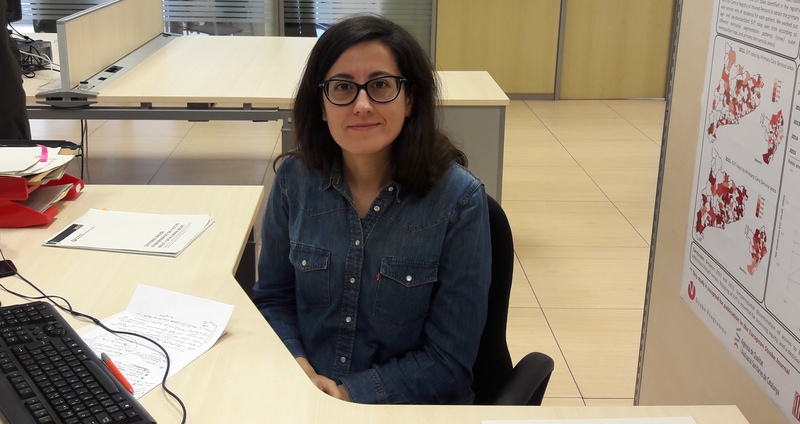 Post written by Rosa Maria Vivanco, researcher at the Neurovascular Diseases Research Group of at IMIM. 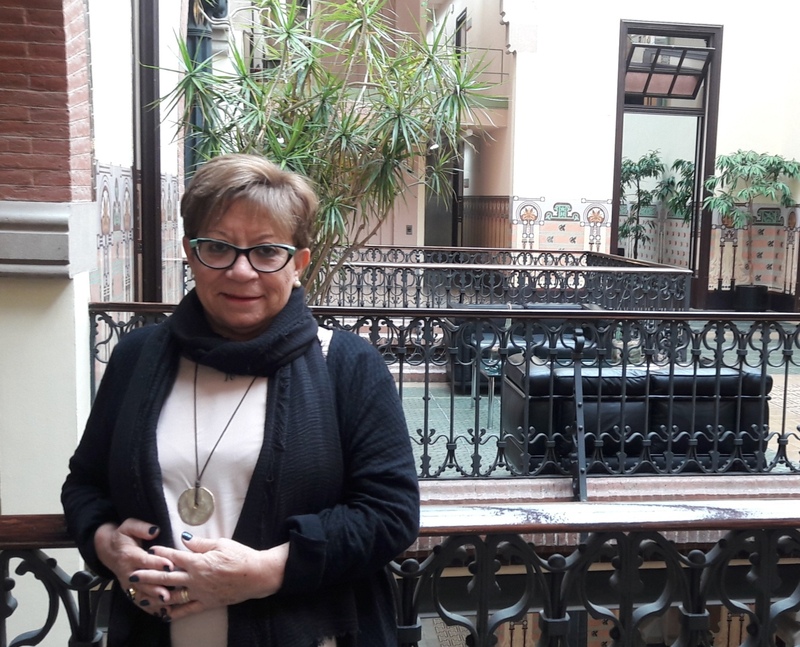 Assumpció González Mestre, Head of Programa Pacient Expert Catalunya® (Expert Patient Programme Catalonia®) and Cuidador Expert Catalunya® (Expert Caregiver Catalonia®) answers questions in an interview with Cari Almazán related to the figure of “expert caregiver”. The programmes of Pacient Expert Catalunya® and Cuidador Expert Catalunya®, respectively, have the same aim of equipping people with the tools and resources to help them in their daily lives. This type of learning programme among equals manages to improve the quality of life of people which find themselves in the environment of a disease in the context of chronicity in Catalonia, be it as patients, as caregivers or both things together. 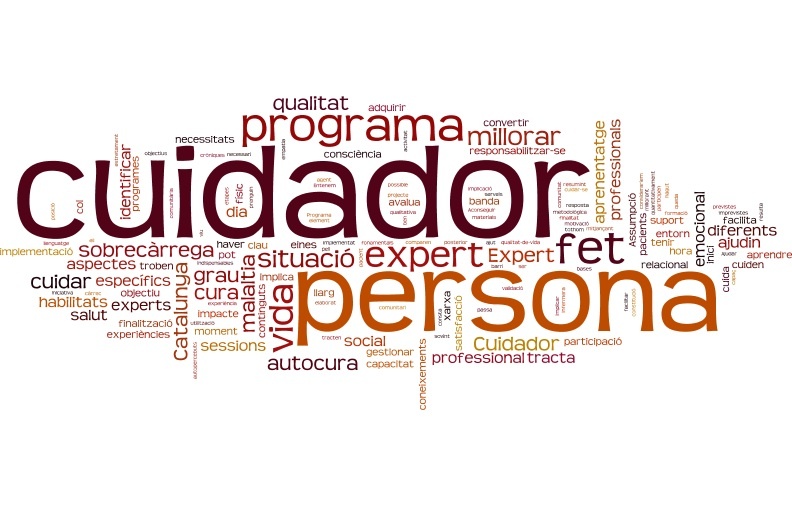 Cari: Who is the Programa Cuidador Expert Catalunya® aimed at? Assumpció: Our field of action is clearly orientated at the caregivers of people having chronic diseases. By “expert caregiver” we understand them to be a person who takes care of another person with a chronic disease having complex attention needs and who is able to take on that responsibility, give care and acquire the skills that help them manage the physical, emotional and social impact of giving care thereby improving their life quality and that of the person they are taking care of. Cari: What does turning a caregiver into an expert caregiver involve? Assumpció: When a person finds themselves in the situation of having to take on the task of taking care of another person with a disease, the life of that person is totally conditioned by the situations, planned or not, foreseen or unforeseen, which the disease might involve. Helping a person in that critical moment often generates a change in the life of the person giving care and it becomes an emotional overload in their daily lives as a result of having to address the needs of the person they are taking care of. In this sense, having more capacity to take on responsibility and being able to take care of themselves and of the other person, on the one hand, and of acquiring skills that help them manage the physical, emotional and social impact which we know this situation involves, on the other, are some of the key aspects that we would consider as essential when identifying a possible expert caregiver. 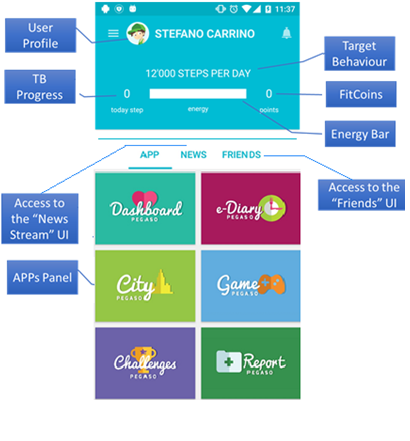 Cari: Is being able to improve the quality of life of caregivers the aim of the programme? Assumpció: It is one of the main aims although there are others. Giving support to caregivers in the management and care of the person they are taking care of; improving the life of caregivers; being able to involve and satisfy patients and caregivers; improving the efficacy of caregivers in their own care and in the care of the person they are taking care of; learning to identify the degree of overload on caregivers; and having an influence on aspects of the health of a caregiver related to giving care, are the six specific aims of the Programa Cuidador Expert Catalunya®. Cari: Should all caregivers become expert caregivers? Assumpció: The end goal is not that everyone becomes an expert but rather that they become aware of what it means to be a caregiver and to learn to identify when they find themselves overloaded and that, therefore, they need to ask for help from another person of the family or from a professional to be able to deal with the situation which they find themselves in. If caregivers become aware of this situation and ask for support at the appropriate time, they will be able to give care and take care of themselves better. Therefore, the expert caregiver is a volunteer with the capacity to take care of themselves without psychophysical disabilities and who can empathise, be interested in helping, be highly motivated and have strong communicative skills. These elements are assessed in an individual interview and after completing specific questionnaires. Assumpció: One of the fundamental aspects of this initiative and one which makes it different is that the expert caregiver experiences caregiving first hand which places them in a privileged position when talking to other people who are going through similar experiences. Cari: What role does the health professional play in relation to the expert caregiver? Assumpció: The health professional (doctor, nurse or social worker) takes on the role of observer, who can step in to redirect the session, but only when necessary. The Cuidador Expert Catalunya® programme helps both people to closely collaborate with each other having the same aim: to improve the quality of life of the patient, the caregiver and their environment. Cari: What are the basics of the programme in terms of content and who developed them? Assumpció: The specific educational materials and methodological guide are the result of the participation of a lot of expert health professionals from different disciplines. These contents have later been validated with the participation of caregivers. The idea is to get to people and so an appropriate language for everyone is needed. 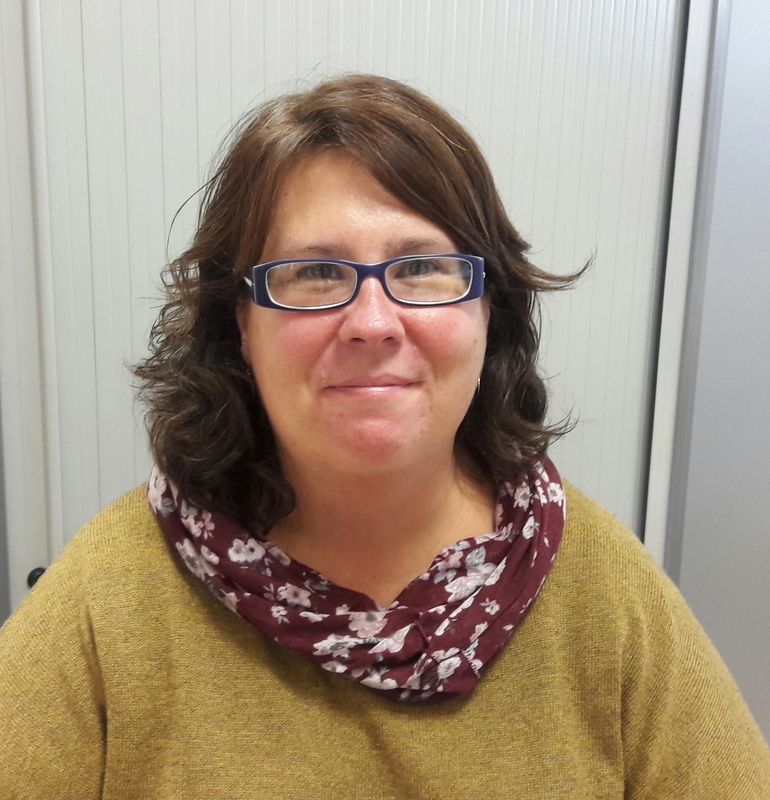 Cari: How has the Cuidador Expert Catalunya® programme been implemented? Assumpció: The process of implementation in a care team involves different stages which include the presentation of the programme to professionals, the selection of caregivers, the training of professionals and caregivers, the setting up of the group of caregivers and the start of sessions. Cari: In summary therefore… what it is about, in the end, is to organise sessions? Assumpció: Not exactly. It is about sharing knowledge and experiences among caregivers through 9 structured sessions where they approach and deal with a different subject each day looking for the tools that aid them to take care of themselves. Cari: How is the Cuidador Expert Catalunya® programme assessed? Assumpció: It is assessed quantitatively and qualitatively by measuring the knowledge gained, the degree of self-care, quality of life, self-reported problems, the degree of overload, the degree of satisfaction and the use of services. The results between the start and end of the intervention are compared and then again 6 and 12 months after it has ended. Cari: What is the key element of the project? Assumpció: Without a shadow of a doubt, learning among equals and the relational network. Throughout the experience acquired during the implementation of the programme, we have had the opportunity to confirm that the fact that the programme takes place in one neighbourhood or community is very positive. The relational network between the people that participate in the different groups makes it possible for the expert caregiver to become an agent in the community. The programme becomes a community activity of learning among equals.